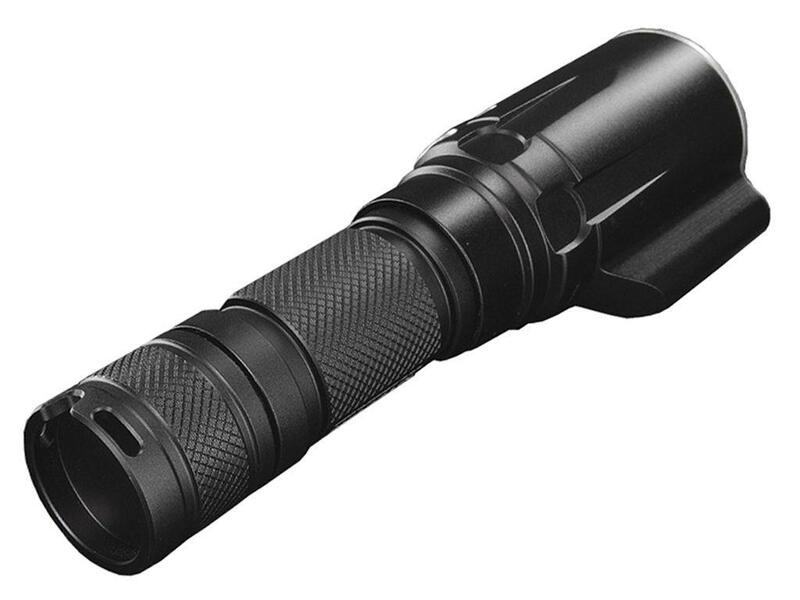 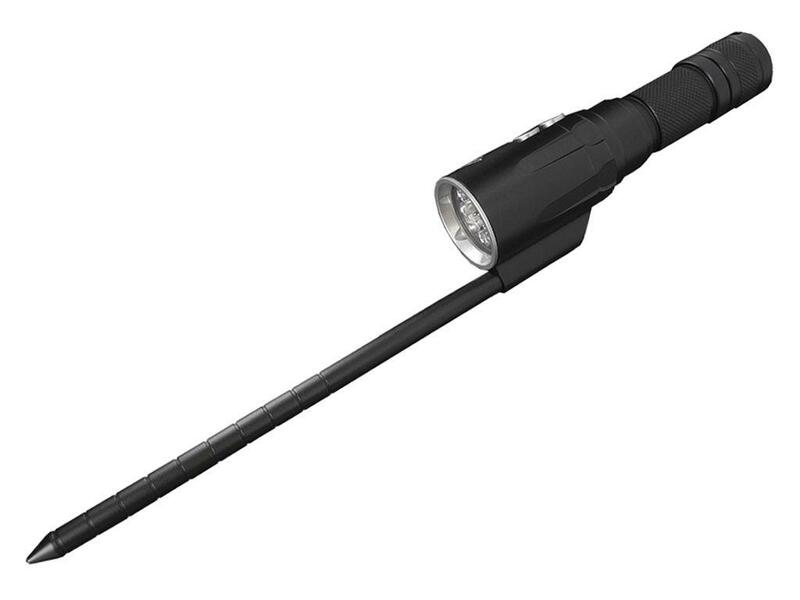 Nitecore DL10 1000 Lm Diving Flashlight | ReplicaAirguns.ca | New Website! 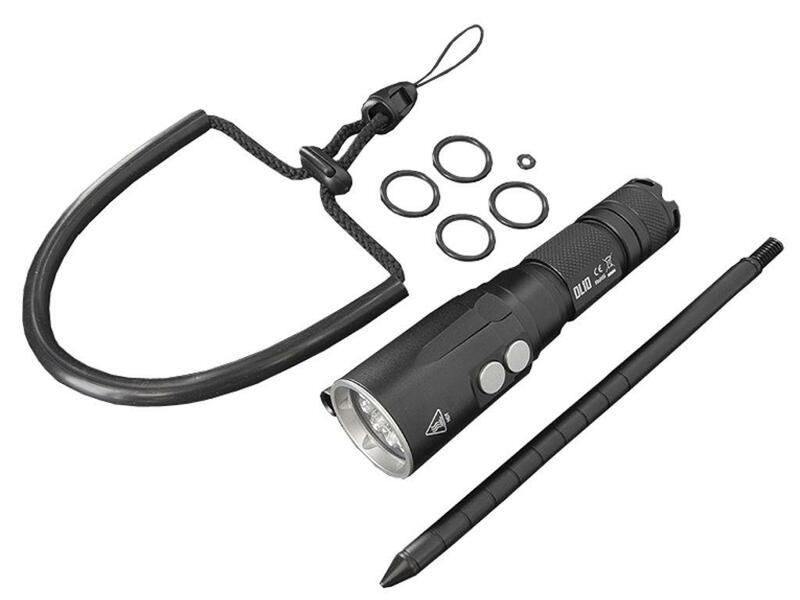 Comments: The first diving light of its kind from Nitecore, the DL10 will be your shining beacon during ocean explorations. 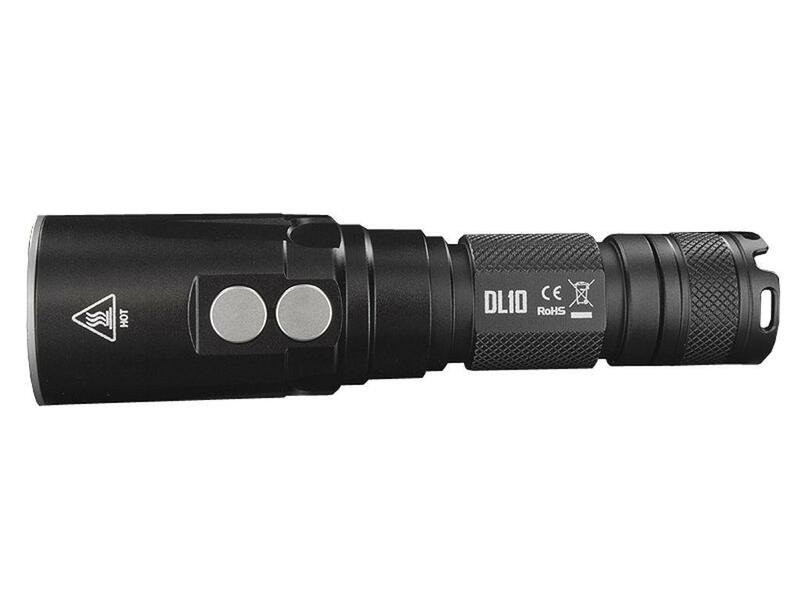 Built for waterproofness, the DL10 boasts double O rings, a deepened thread, and an IPX-8 rating to be 30 meters submersible. 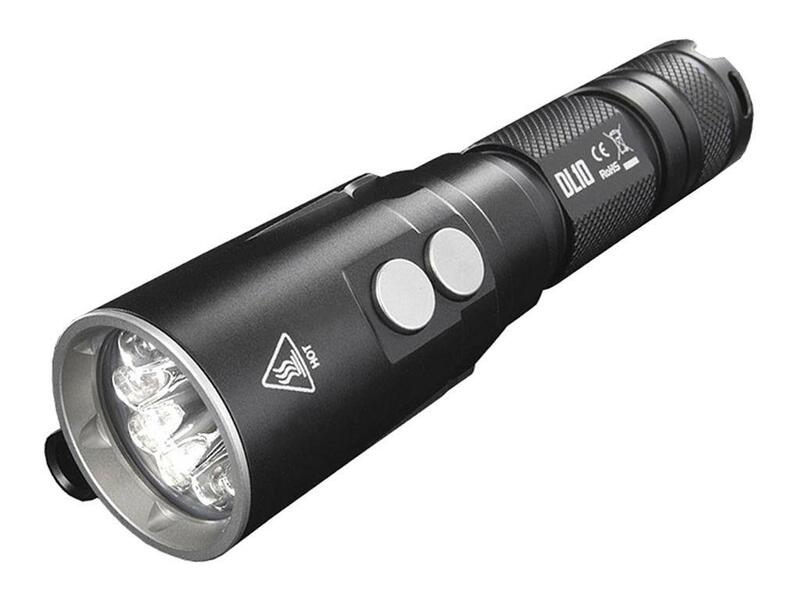 It also offers an auxiliary red light that serves as supplementary light, usable for revealing natural colours of underwater objects for photography.